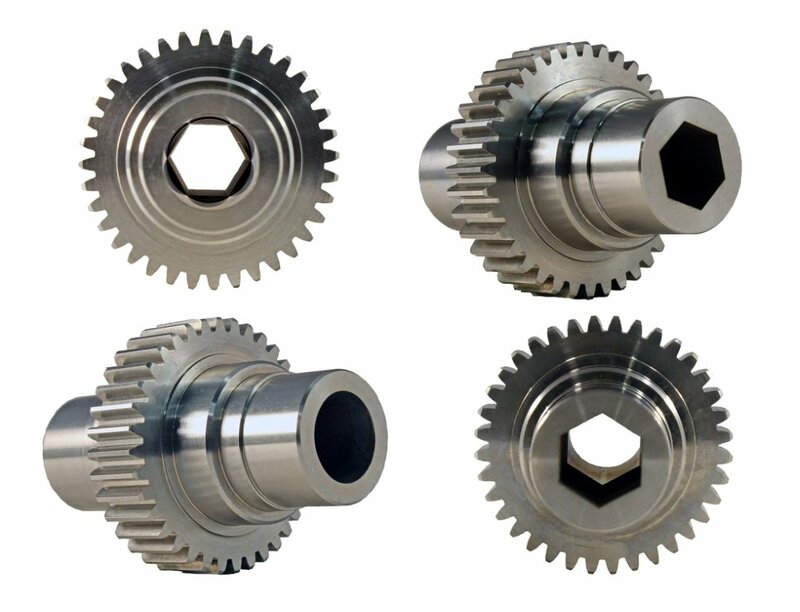 H.M. Manufacturing sets the industry standards for custom gears, made-to-order gears- including helical and chain sprockets. Our clients are the biggest names in the industry and they come to us because they know that we will make their vision a reality. H.M. Manufacturing only uses AGMA Class “A” & “AA” hobs to produce high quality spur gears, helical gears and chain sprockets. Another example of how we constantly strive to find new and better ways to meet all of your needs.